custom homes, room additions and remodels. Lakeside Custom Builders can create anything from a simple ranch-style home to an elaborate multi-story house. If you’re starting to feel cramped or just need a change of pace, but want to stay right where you are, a home remodeling is just the thing you need. If old appliances, crowded cooking spaces and out of style cabinets have got you down, it may be time to update your kitchen. Have a new member of your family or want to create your own quiet room? A room addition is perfect for your home. Adding a deck to your home can complement its style and add versatility to your yard. Lakeside can remodel your bathroom to your exact specifications. We’ll help you design and build a bathroom you can be proud of. Updated windows can increase the value of your home, make it more energy efficient, and give you added curb appeal. Whether looking to enhance the performance of your home or just wanting an upgrade, new doors can do the trick. By finishing your basement, you can get the space you need without building a new room addition. 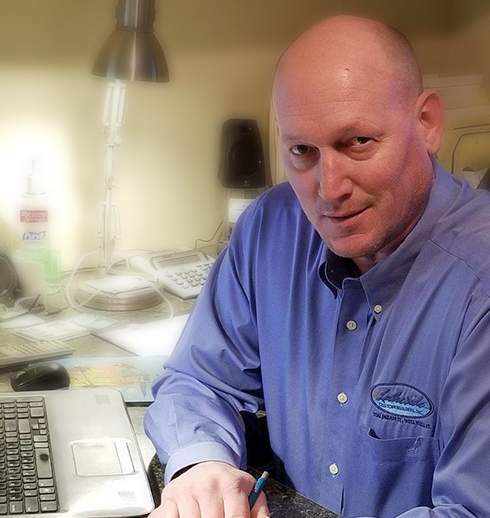 As Owners of Lakeside Custom Builders, Bob Lundholm and Scott Tucker have worked together for over 25 years building custom homes, room additions and remodels. 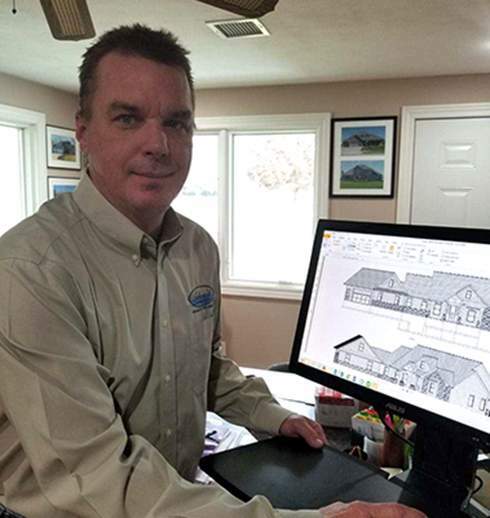 By listening to your needs and relying on our knowledge of the industry and our building experience, we first utilize our design software to develop an initial house.